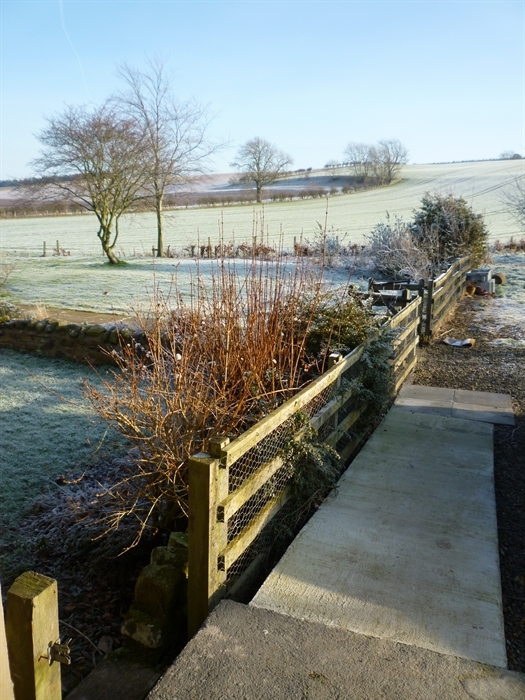 The West Wing of Lantonhall is in the heart of the Beautiful Borders. 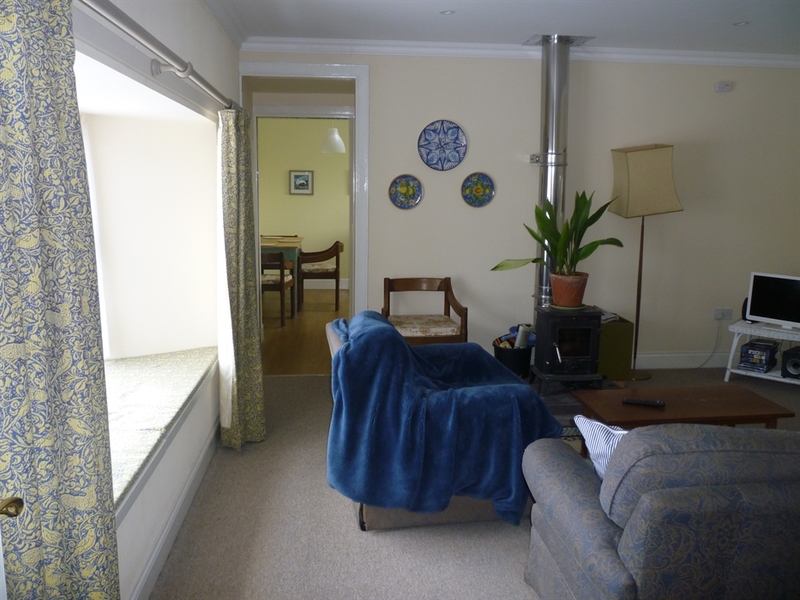 It is a private flat for 2 with ramp and hand rails for the disabled. 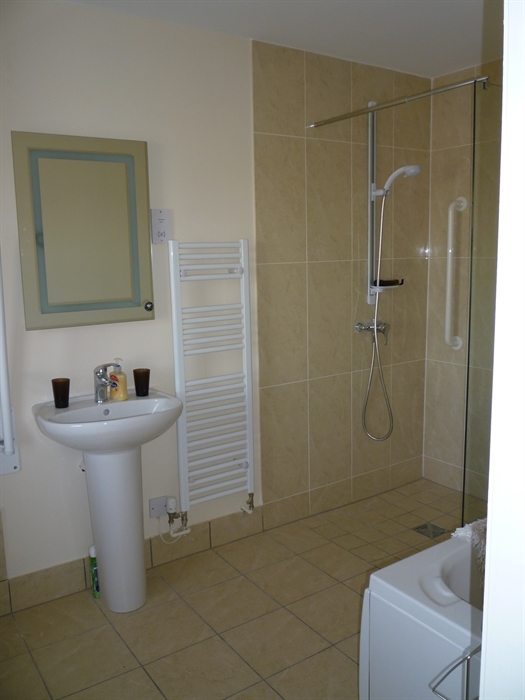 It has a double bed with ensuite bathroom + shower. 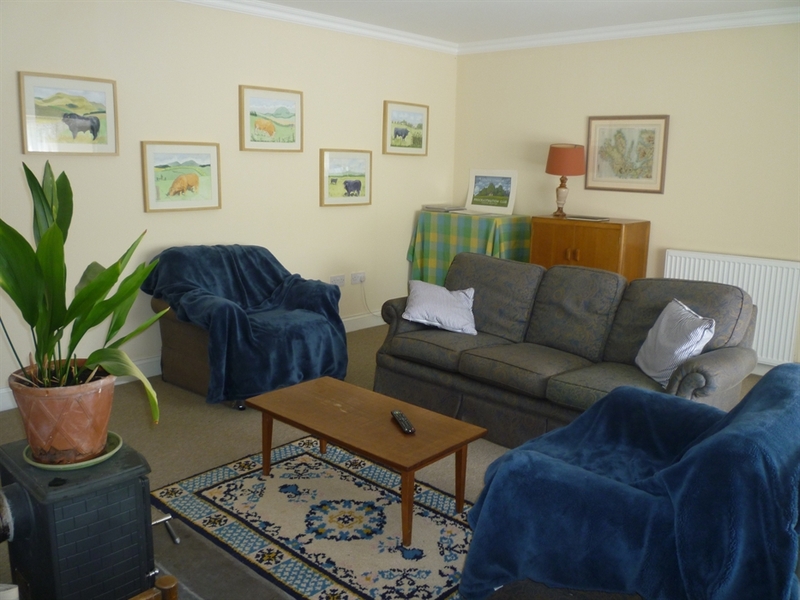 The Sitting room has a wood-burning stove and the kitchen has a dining table,cooker,microwave,fridge,kettle and clothes washer etc.. All rooms have glorious views with Radio, TV & central heating. 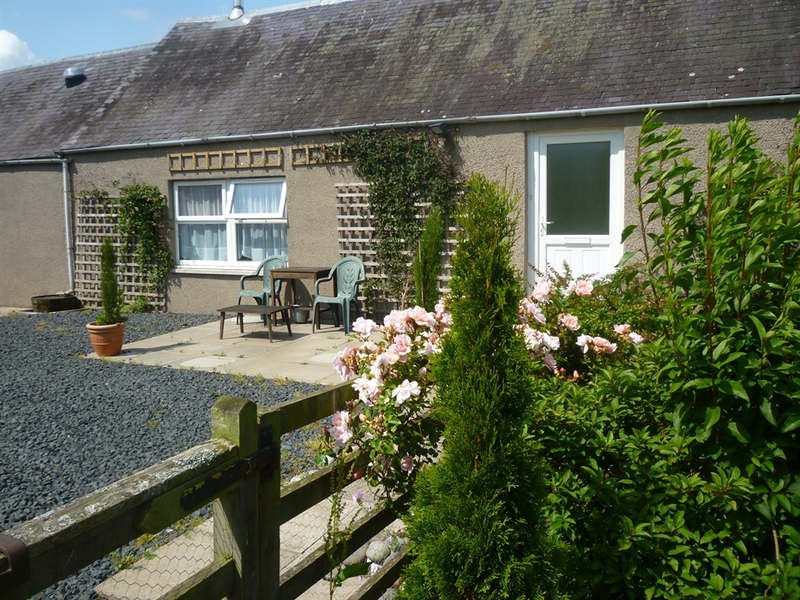 We welcome dogs and one child (a roll-away bed can be put in the sitting room) There are many foot paths from the cottage through the Lothian Estate woods. 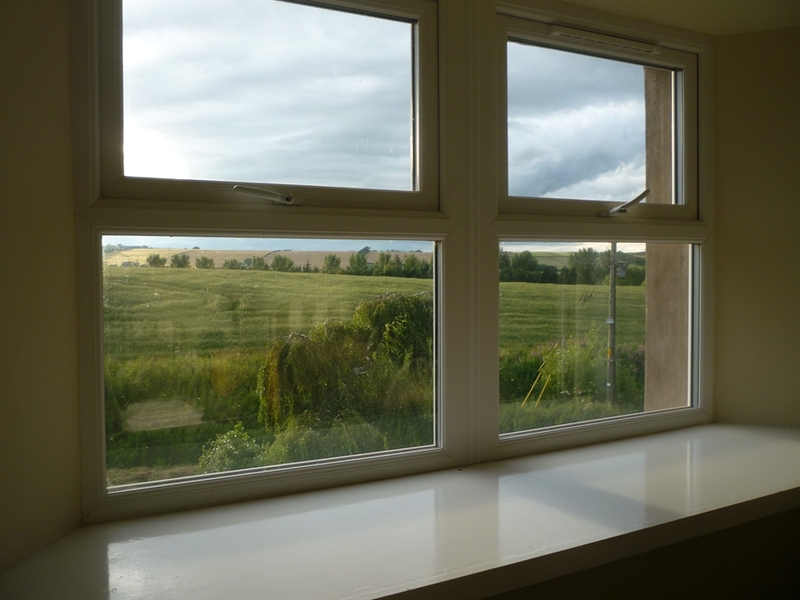 Badgers, foxes and deer can be seen in the evenings. Some excellent restaurants are only 10 minutes away. 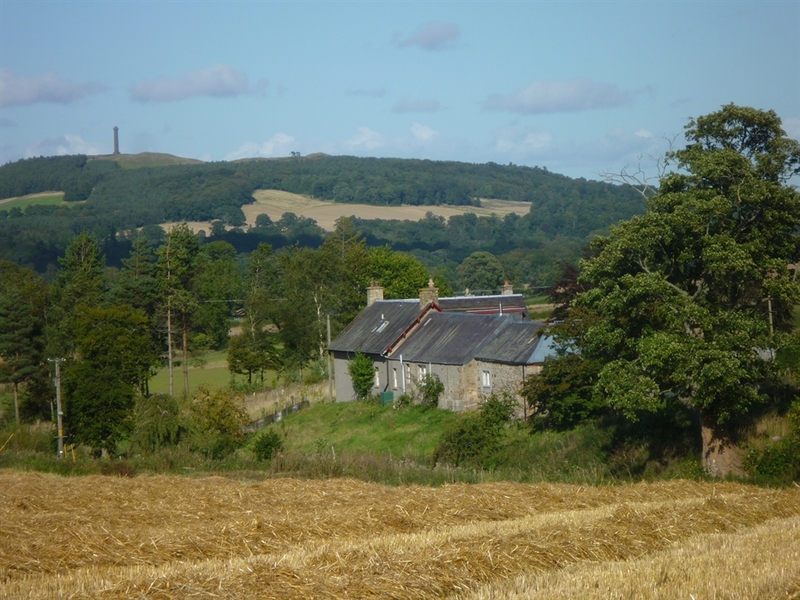 Peniel Heugh Monument can be seen from the cottage near to the Harestanes Woodland Centre. 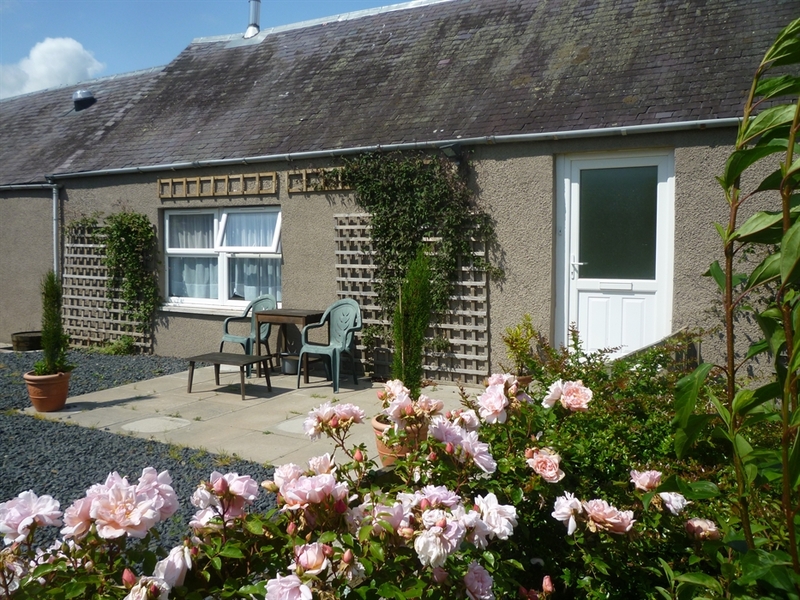 All year round weekly holiday bookings only £400 per week or.£80 per night for 2 or more nights self catering.